Who&apos;s up? Who&apos;s down? Who&apos;s in? Who&apos;s out? Every year, Daytime Confidential publishes a Hot 100 countdown based on reader&apos;s usage of the website. The year 2014 was a roller coaster, with more than a few surprises. 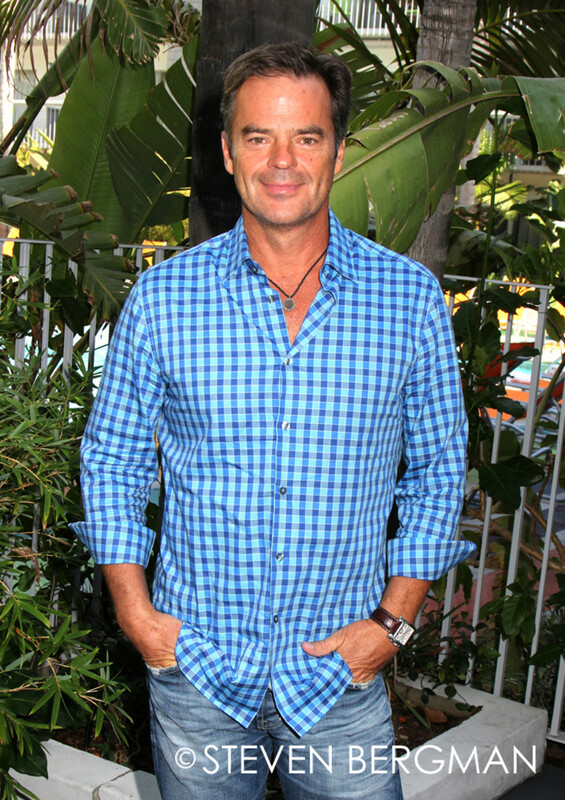 General Hospital topped the Daytime Confidential Hot 100 in 2014 with the highest total representation of stars at 32. 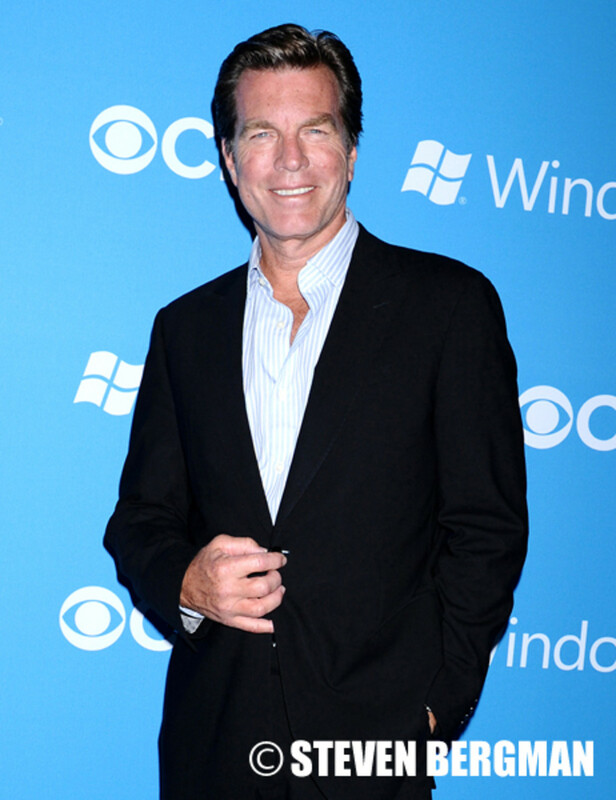 The Young and the Restless came in a close second with 27 on the countdown. 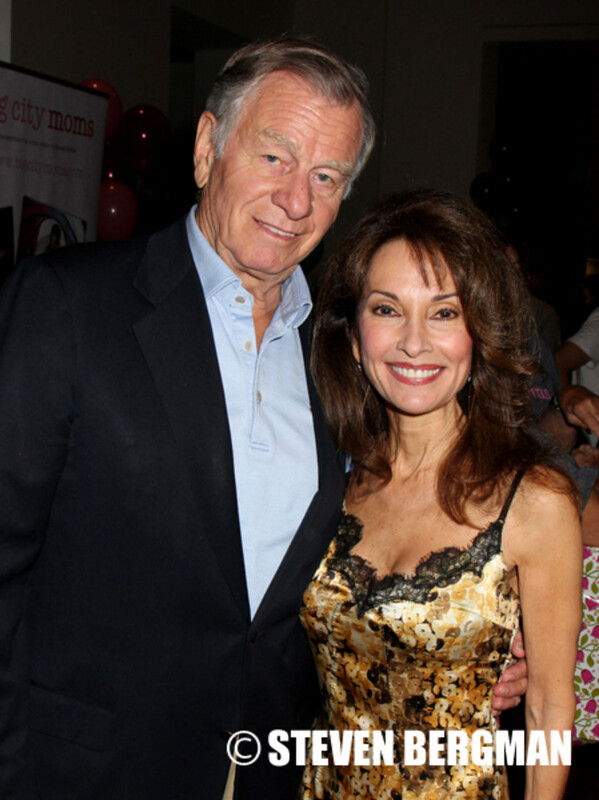 The Bold and the Beautiful and Days of Our Lives pulled in 15 and 14, respectively. In 2013, Jeanne Cooper ranked No. 1 on the Hot 100, but she dropped 76 spots in 2014. However, she didn&apos;t suffer the largest drop. Cooper&apos;s former The Young and the Restless co-star Melody Thomas Scott fell 78 spots from her 2013 ranking. 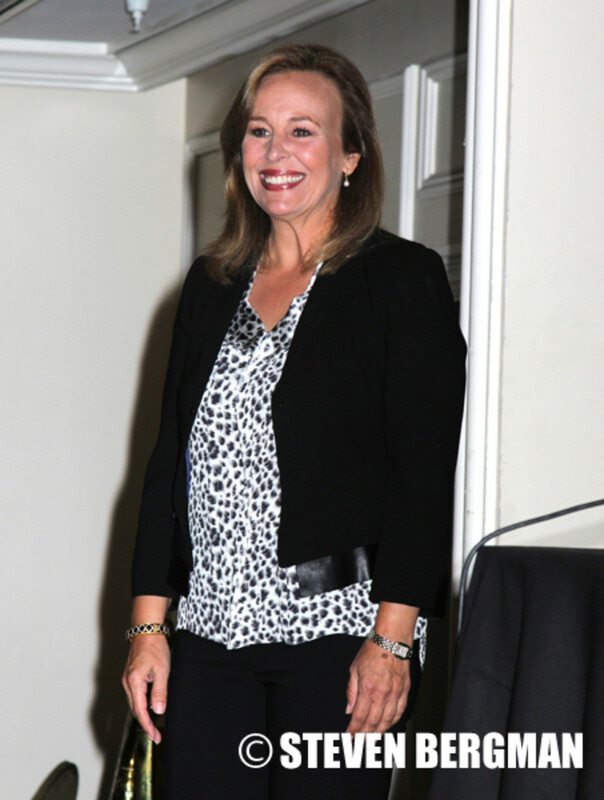 Former General Hospital star Genie Francis experienced the third largest drop by falling 67 spots. General Hospital&apos;sLaura Wright rocketed up the countdown 65 spots on 2014&apos;s Hot 100. Former Days of Our Lives stars Alison Sweeney and James Scott earned the second and third largest jumps by climbing 52 and 49 spots from their 2013 ranking. The Young and the Restless&apos;Hunter King made the highest debut by landing at No. 7. 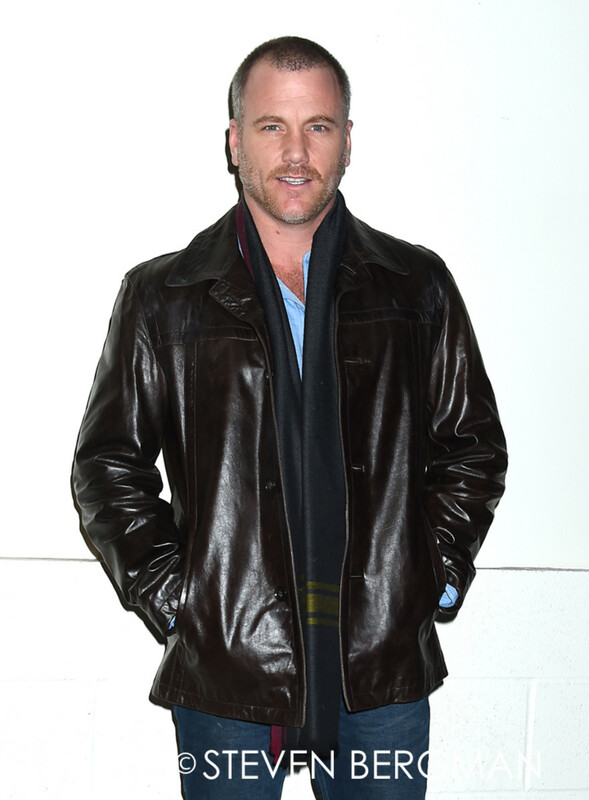 Three individuals who weren&apos;t actors also landed on the Daytime Confidential Hot 100 in 2014. 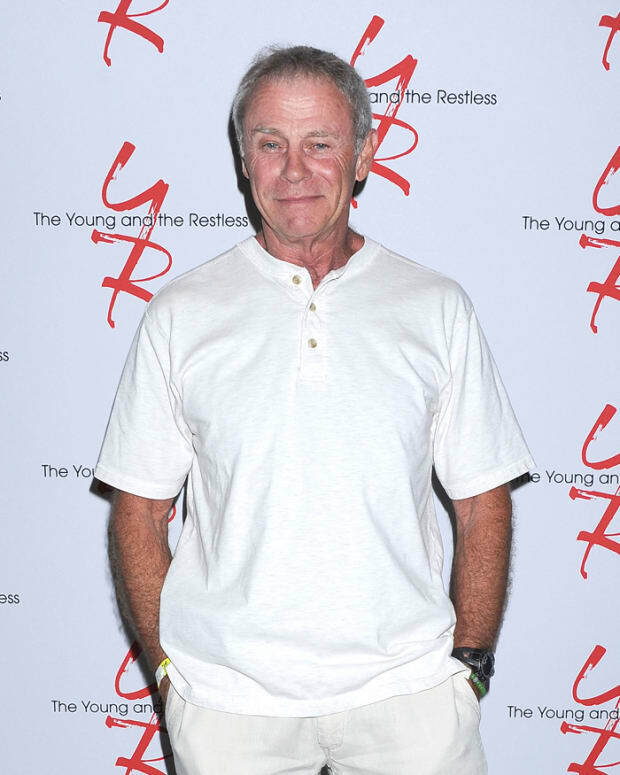 The Young and the Restless&apos; executive producer Jill Farren Phelps, former The View executive producer Bill Geddie and Good Morning America&apos;sLara Spencer all generated interest for Daytime Confidential readers. 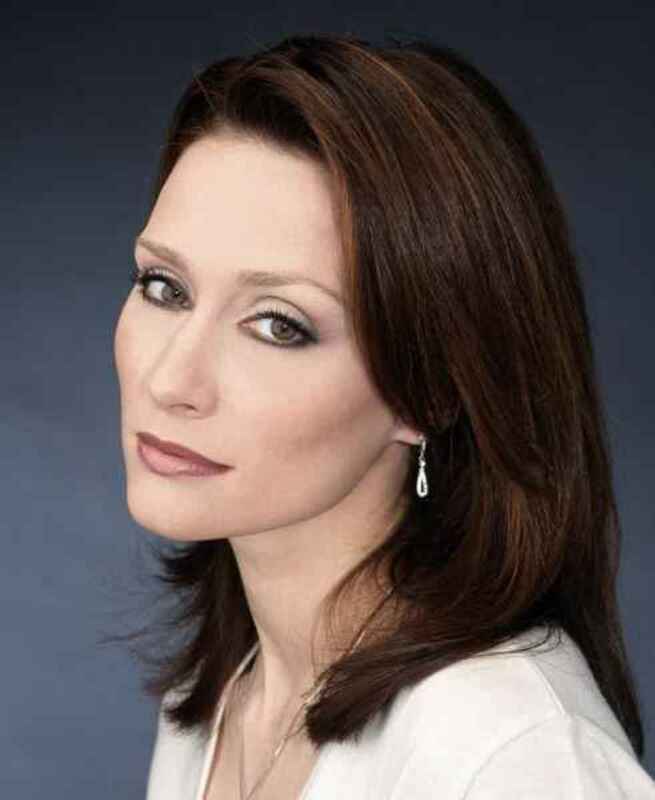 Without further ado, here are Daytime Confidential&apos;s Hot 100 of 2014. Note: A "debut or return" label is applied to individual who either made their Hot 100 debut in 2014, or returned to the Hot 100 after falling off of it in 2013. Unlike Daytime Confidential&apos;s Best & Worst year-end lists, which are selected by our editors, the Daytime Confidential Hot 100 is based solely on user clicks. 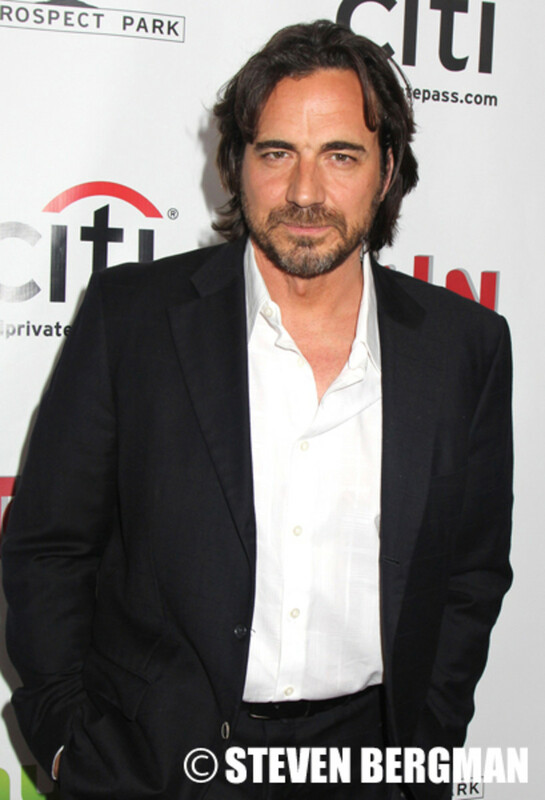 Onscreen Thorsten Kaye’s Ridge Forrester was a globetrotting fashion designer who suffered from a creative dysfunction. Ridge and Caroline’s (Linsey Godfrey) relationship heated up and. 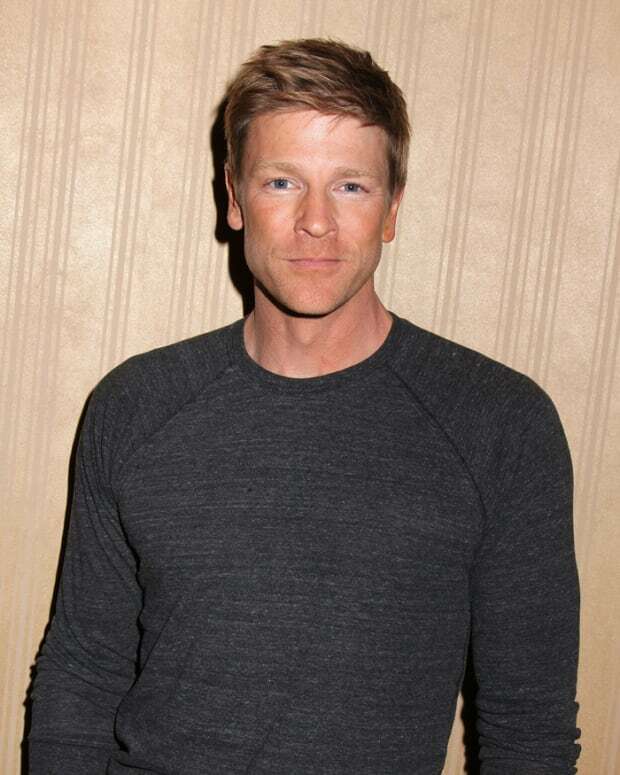 was exposed by Maya (Karla Mosley) during a Forrester Creations board meeting in 2014. 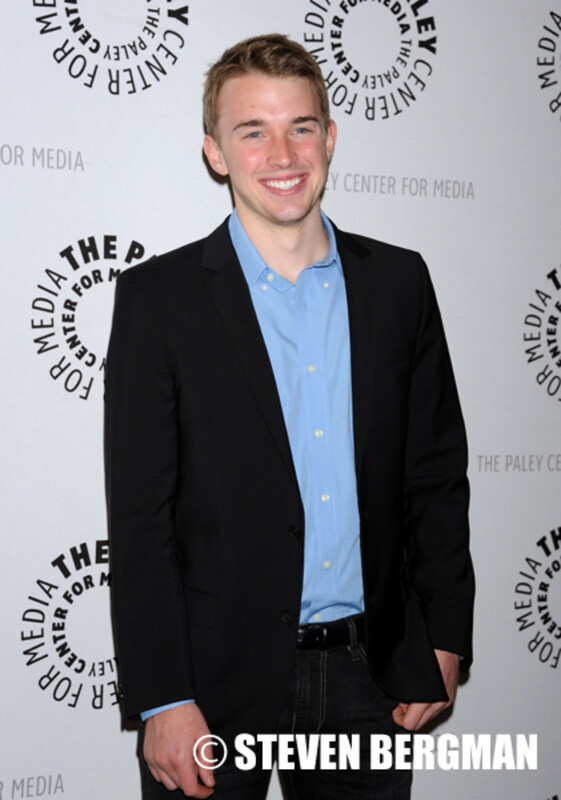 No other Days of Our Lives star generated more clicks among Daytime Confidential readers than former star Chandler Massey. 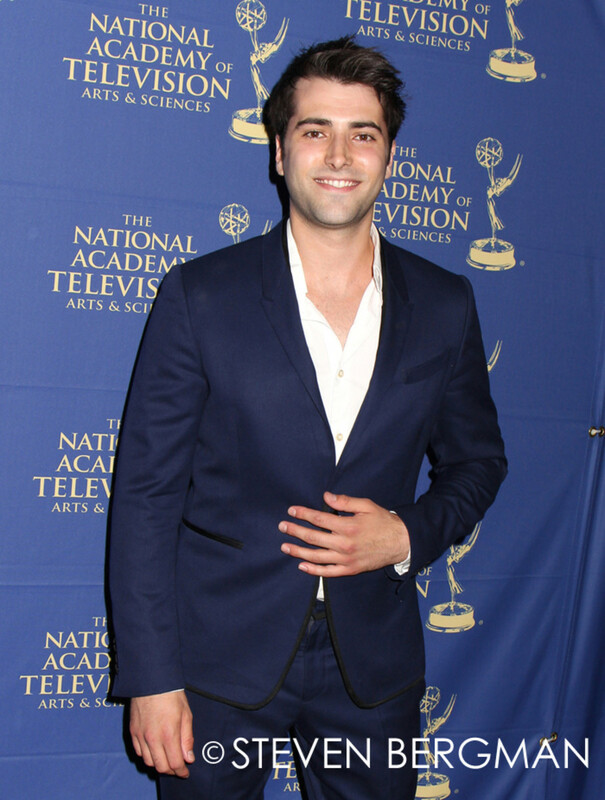 Massey won his third consecutive Outstanding Younger Actor in a Drama Series Daytime Emmy last June, months after Guy Wilson replaced him as Will Horton. Ronn Moss is best known for his years as Ridge Forrester on The Bold and the Beautiful, but it wasn’t the CBS soap that let him stretch his acting muscle. 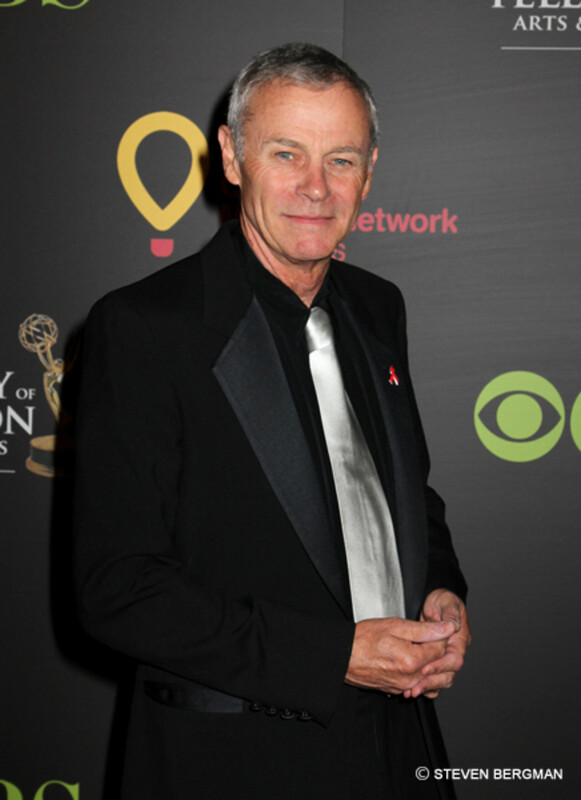 Moss and his band Player made a cameo appearance on General Hospital during the 2014 Nurses’ Ball where they performed “Baby Come Back.” He now appears on The Bay web series. Hunter King had a roller coaster year. 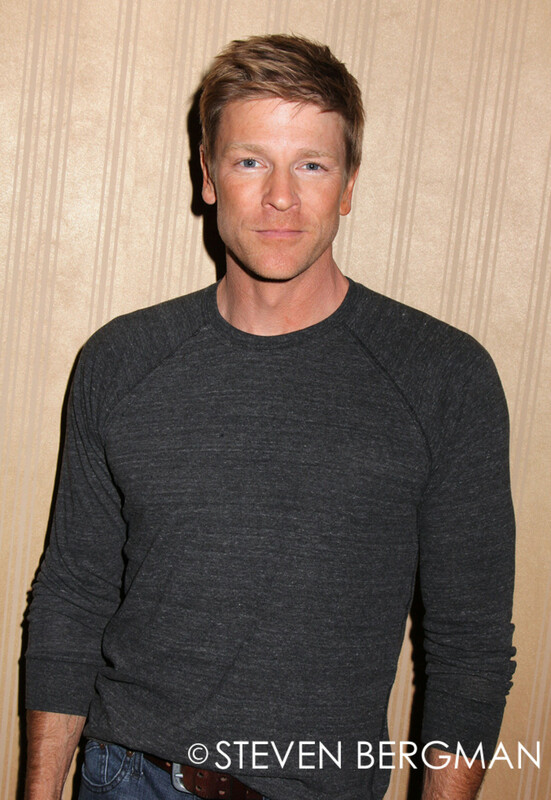 At the beginning of 2014, The Young and the Restless found herself caught up in scandal when TMZ reported Michael Muhney was fired for allegedly fondling her breasts. Fortunately for the young actress, 2014 could only improve from that low point. 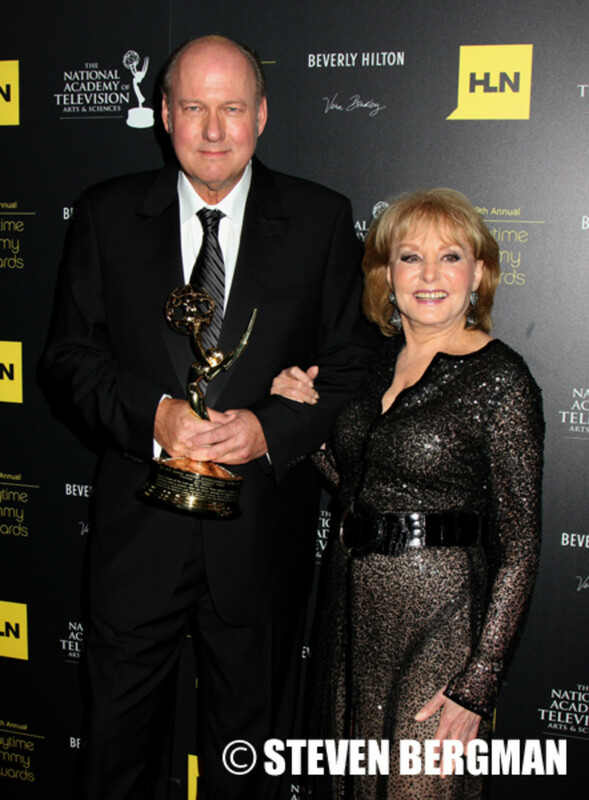 King won the Daytime Emmy for Outstanding Younger Actress in a Drama Series in June. On screen King’s Summer Newman married Austin Travers (Matthew Atkins), who had kidnapped her aunt Avery (Jessica Collins). Summer’s life was upended when her mother Phyllis (Gina Tognoni) awoke from her coma and returned to Genoa City. Hunter King made the highest debut on the Daytime Confidential Hot 100. Michelle Stafford’s Nina Clay on General Hospital is certifiable and Daytime Confidential reader’s couldn’t get enough of her. Orange is the New Black has nothing on GH’s crazy-eyed Nina. 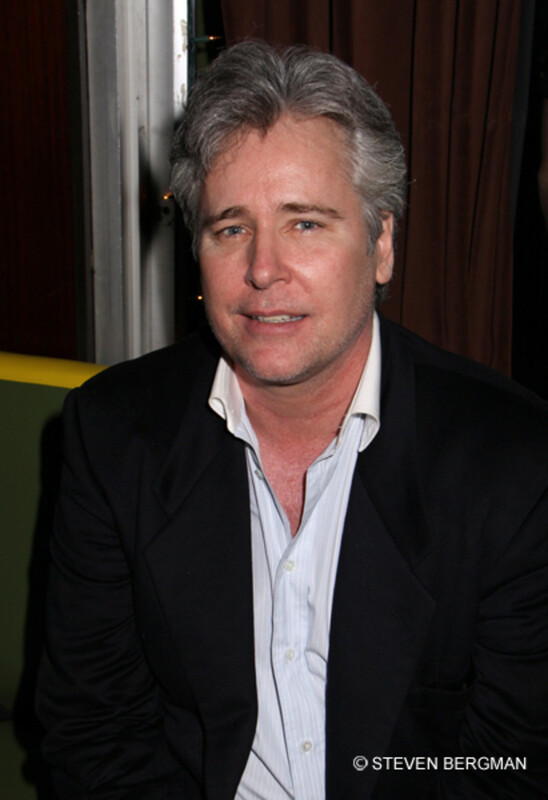 Nina tormented Silas (Michael Easton) and Sam (Kelly Monaco), manipulated Rafe (Jimmy Deshler), attacked her own mother (Donna Mills) and induced Ava (Maura West) into early labor to steal her premature baby. However, Nina’s most important accomplishment was salvaging Franco (Roger Howarth). Michelle Stafford slipped just one spot from her ranking on the 2013 Daytime Confidential Hot 100. 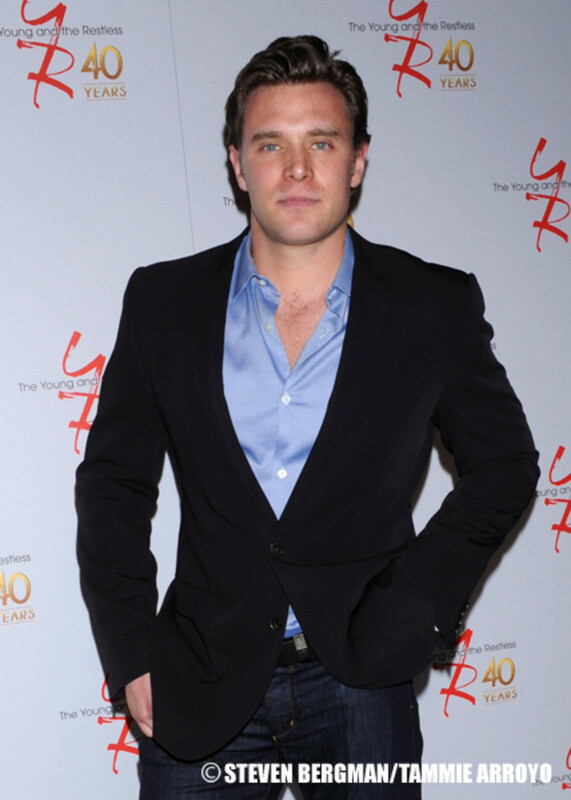 Billy Miller joining General Hospital was the worst-kept secret of 2014, and boy did the it generate interest among Daytime Confidential readers. Miller jumped 13 spots from No. 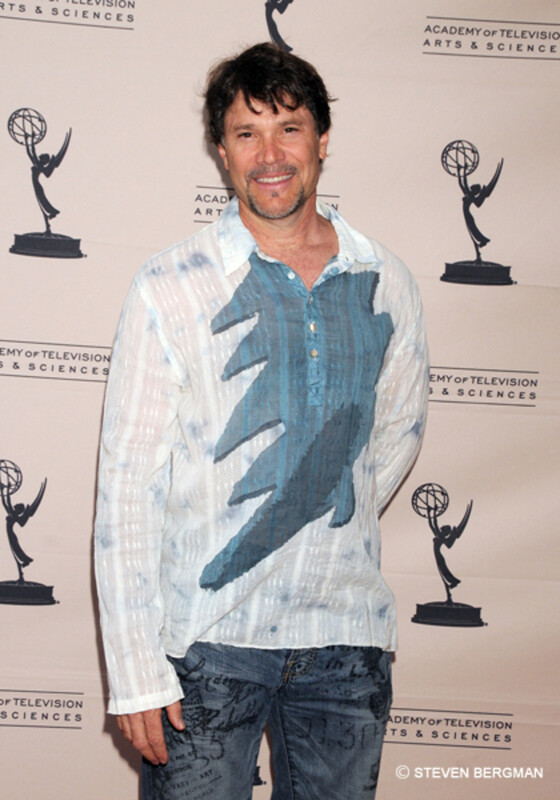 18 on 2013’s Daytime Confidential Hot 100 to No. 5 in 2014. General Hospital’sKirsten Storms has always been popular among Daytime Confidential readers and 2014 was no exception. Storms and hubby Brandon Barash celebrated the birth of their daughter Harper Rose and shared a photo of their newborn. 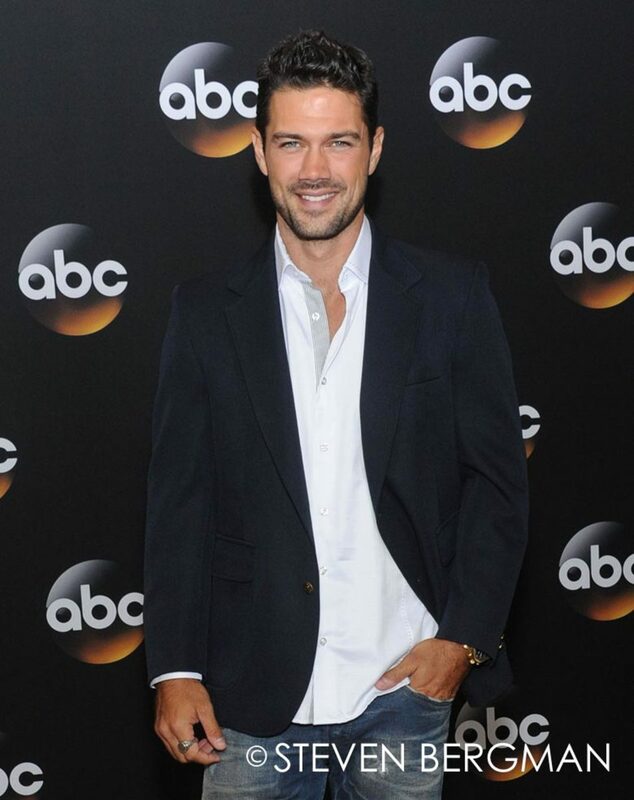 On screen, Maxie returned to Port Charles having found her “best life” with the help of sinister Levi Dunkleman (Zachary Garred), but it was Detective Nathan West (Ryan Paevey) who stole Maxie’s heart and helped her reunite with her daughter Georgia. Storms climbed five spots in 2014. 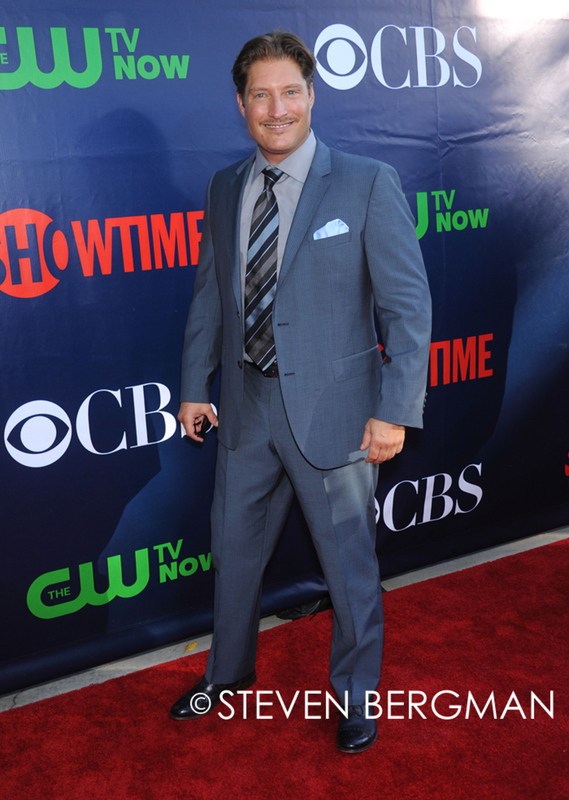 Steve Burton wasn’t the The Young and the Restless star who Daytime Confidential readers were most interested in in 2014, but he was darn close. Burton slipped just one spot from last year&apos;s countdown. Dylan McAvoy faced off against evil cult leader Ian Ward (Ray Wise) for a good chunk of 2014. 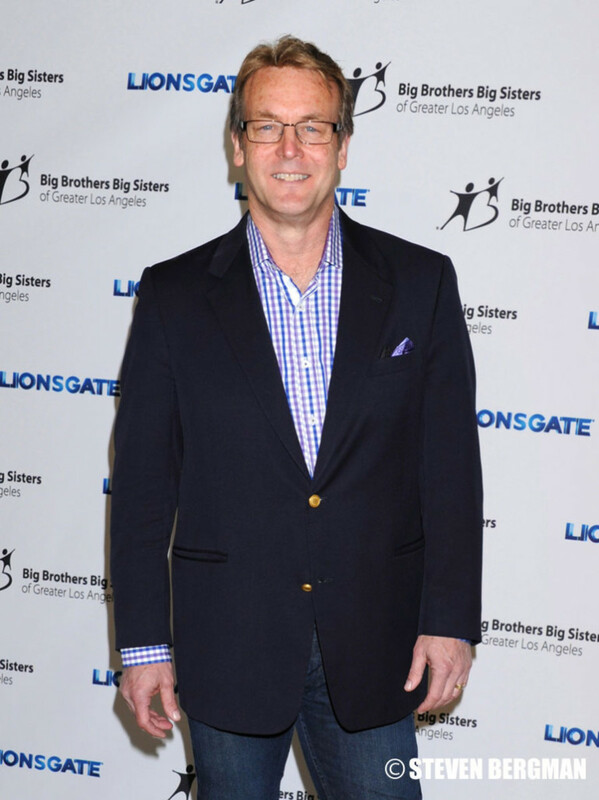 While Ian led everyone to believe he sired the blonde hunk with Nikki Newman (Melody Thomas Scott), it was GCPD Chief Paul Williams (Doug Davidson) who truly had the right to be handing out cigars. 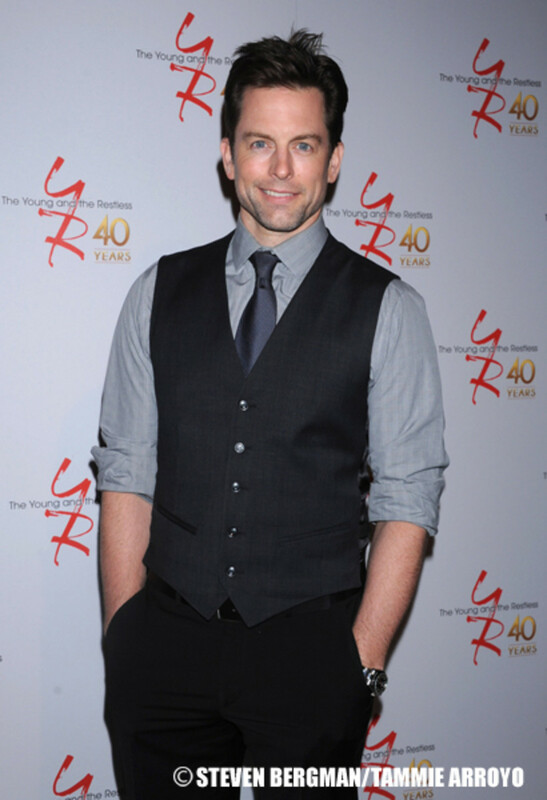 A scandal-plagued exit from The Young and the Restless saw Michael Muhney rocketing to the No. 2 spot on the Daytime Confidential Hot 100 in 2014. 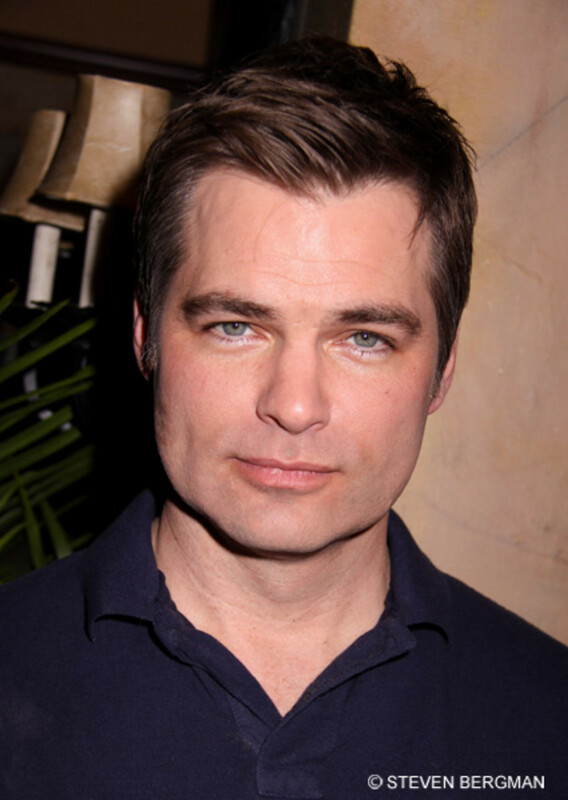 Daytime Confidential readers reacted to TMZ’s report of Muhney allegedly being fired from The Young and the Restless for groping Hunter King. The fallout was swift and the controversy divided fans. Muhney loyalists chartered not one, but two planes to fly over Television City. A number of Muhney’s former co-stars released statements on his ouster. His former boss, Maria Arena Bell and even celebrity attorney Gloria Allred weighed in. 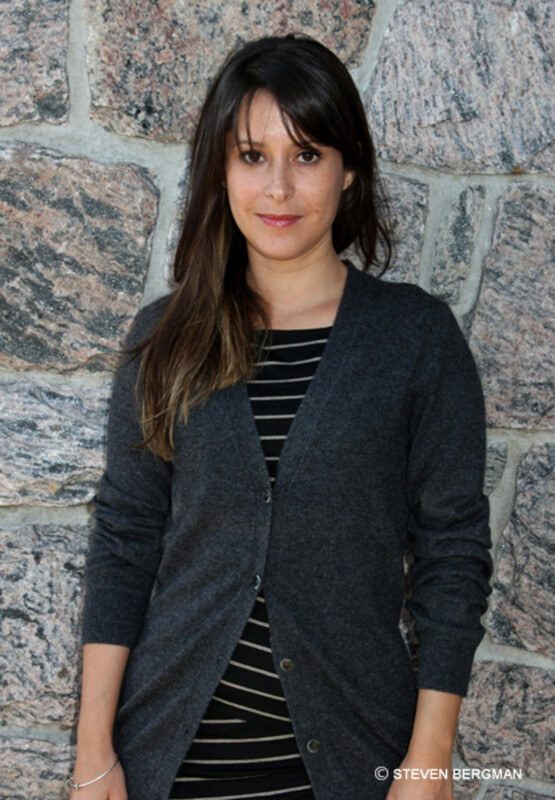 Kimberly McCullough is one of General Hospital’s most popular actresses and Dr. Robin Scorpio Drake is one its most beloved characters. 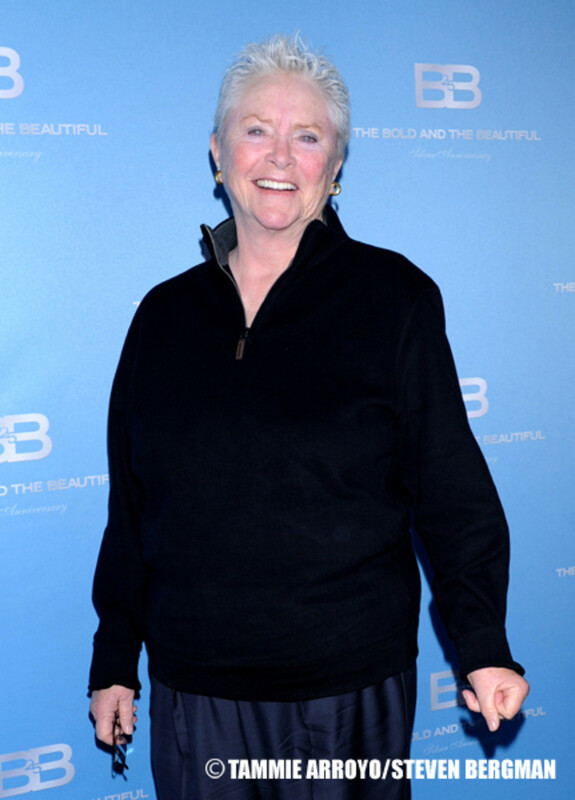 McCullough topped the 2014 Daytime Confidential Hot 100 by climbing from No. 4 in 2013. 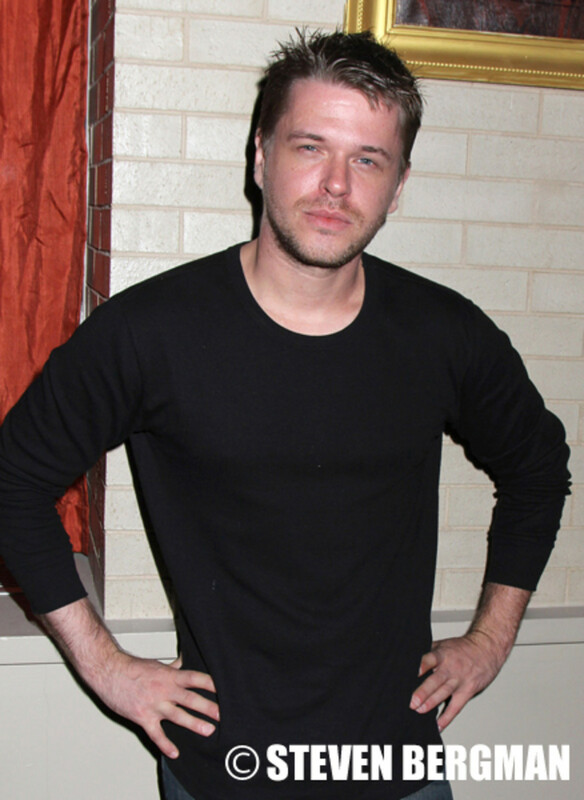 Robin left husband Patrick (Jason Thompson) and daughter Emma (Brooklyn Rae Silzer) in order to thaw out her cryogenically frozen ex-lover Jason Morgan (Billy Miller) in 2014. Her sacrifice had fans up in arms for much of the year. 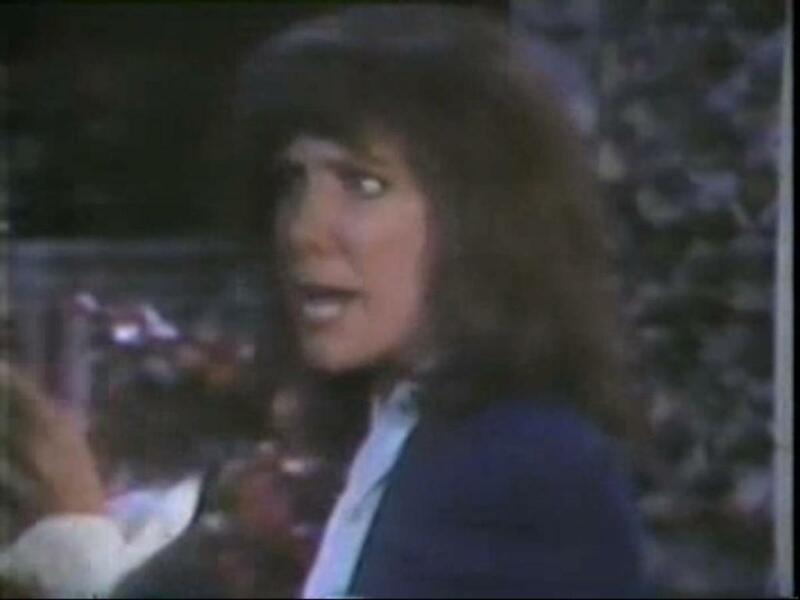 McCullough is the third General Hospital star to earn the No. 1 ranking on the Daytime Confidential Hot 100. Kirsten Storms topped the ranking in both 2011 and 2012. Steve Burton was at General Hospital in 2008 when the first Daytime Confidential Hot 100 debuted. Crystal Chappell topped the Daytime Confidential Hot 100 in 2009. 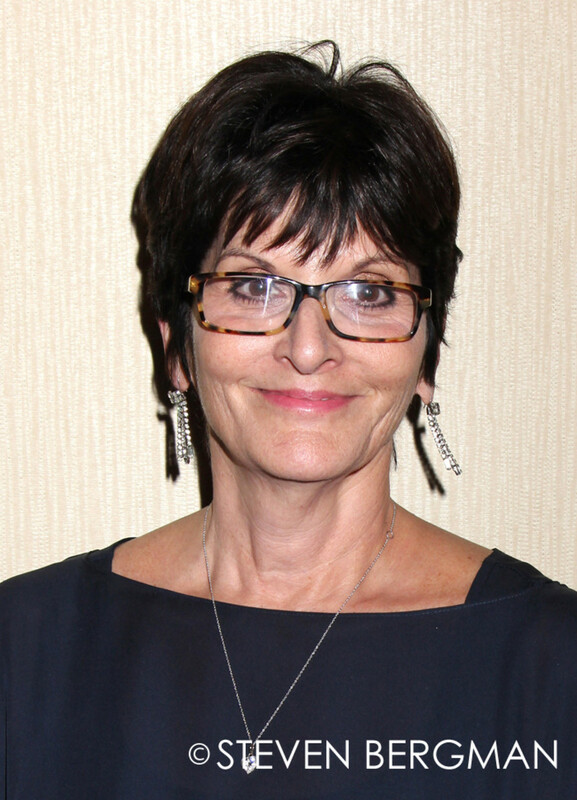 One Life to Live’sKim Zimmer earned the spot in 2010. 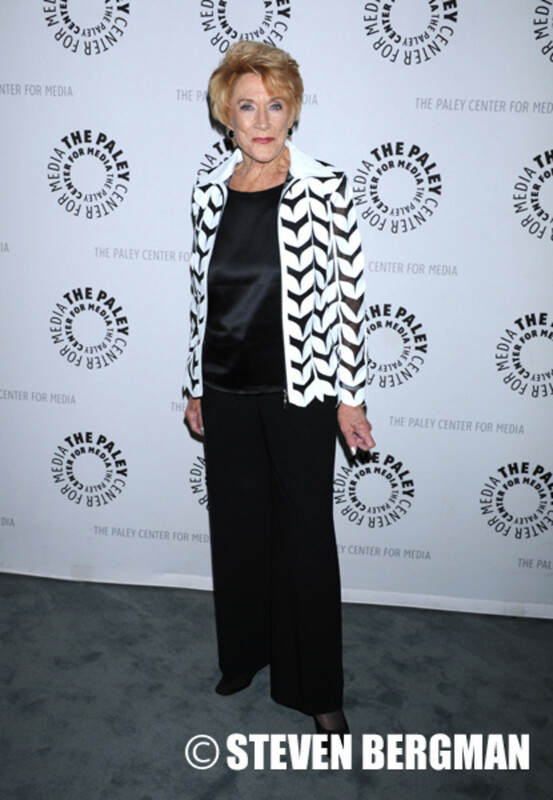 The Young and the Restless’Jeanne Cooper was 2013’s Hot 100 No. 1.